While our cricket pedigree speaks for itself not only were we the first supplier to be named an ECB Code of Practice installer for non-turf pitches, but we have developed our own ECB Approved Pitch System, tp365 - our expertise covers a variety of sports. Our turnkey approach means our in-house team will carry out work at every stage of your project from design through to ground works, construction and even ongoing maintenance - so you won’t be dealing with several contractors. 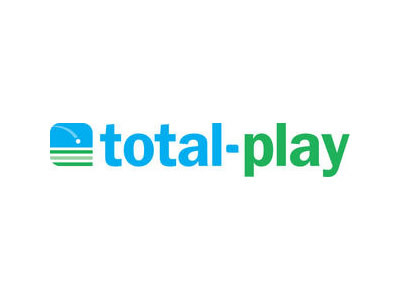 From cricket to winter games, tennis and athletics; whether you are looking to install a new natural or non-turf surface - or upgrade an existing facility - you can trust total-play to deliver quality that lasts.